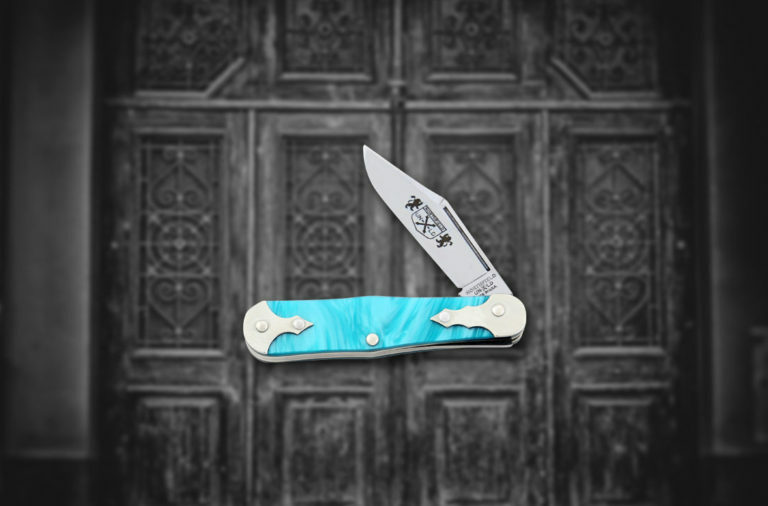 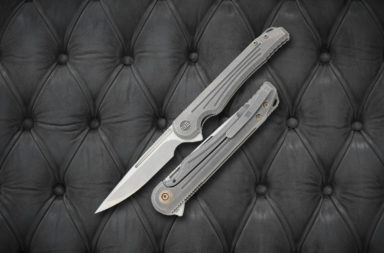 First, the opening mechanism on the WE Knife Co. 611 series is lightening quick and smooth as silk. 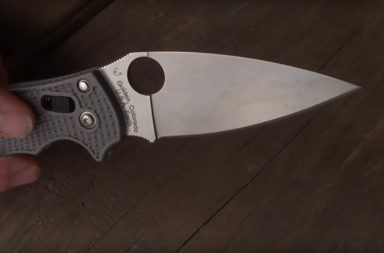 The ceramic ball bearing and a 6AL4V titanium pivot cap make all the difference on this knife. 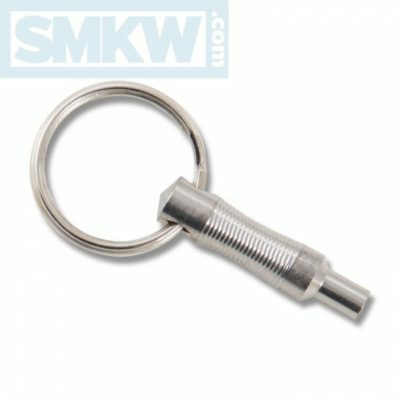 Ceramic ball bearings are non-magnetic, non-conductive, non-corrosive, and can operate without lubrication. 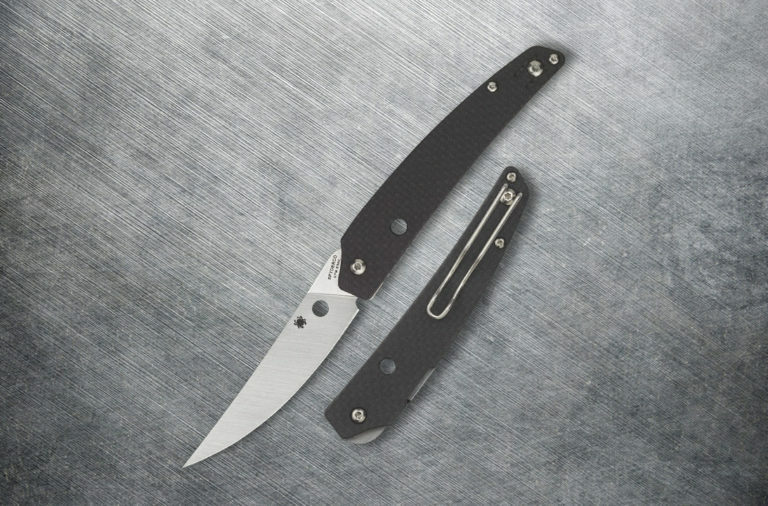 All this makes for a fast and smooth flipper opening action. 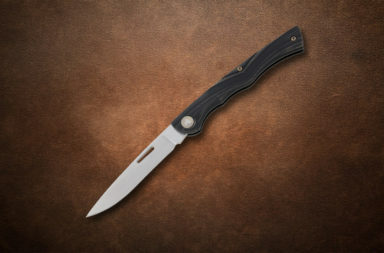 The 3.86” drop point, flat ground, CPM-S35VN recurve blade comes in two distinctive styles: either a two-tone blade with black grinds and satin flats or a two-tone blade with stonewashed grinds and satin flats. 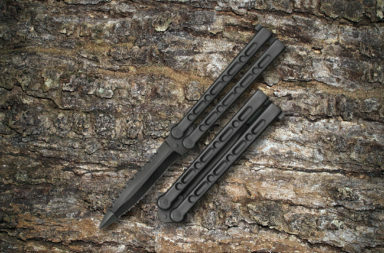 To protect the blade, this series also comes with a titanium back spacer. 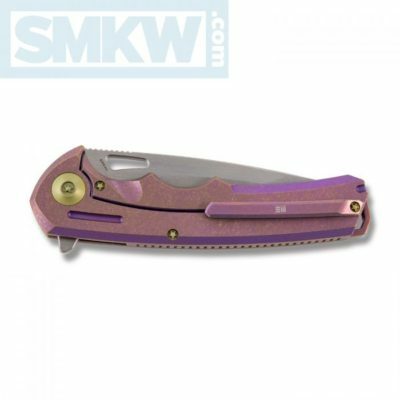 The handles are tumbled and grooved anodized purple 6AL4V titanium steel with an ergonomic grip that has an amazing feel in your hand. 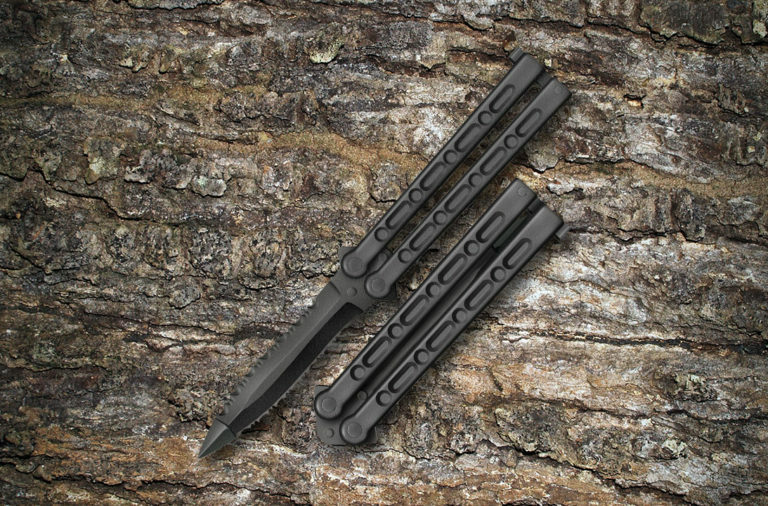 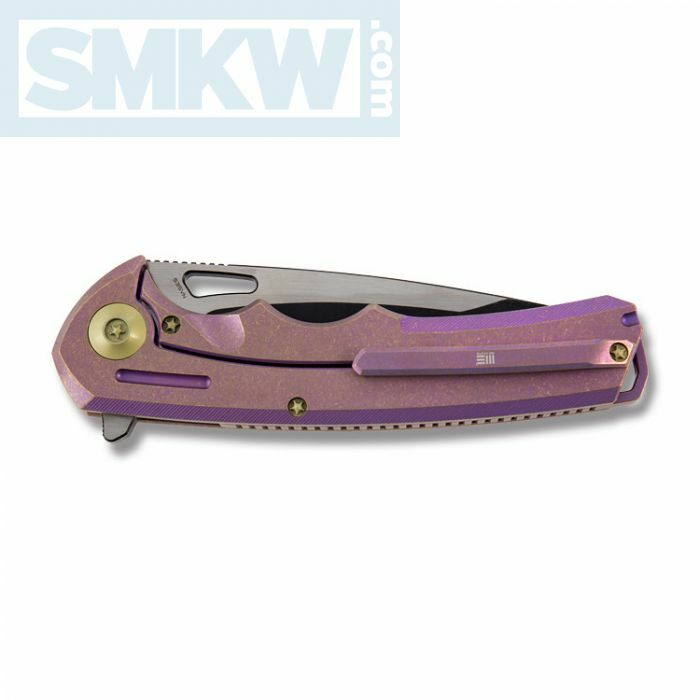 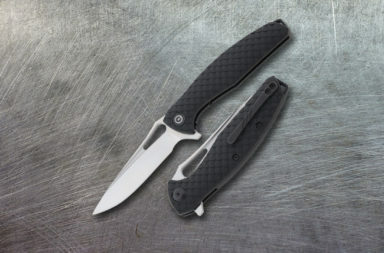 This knife also features a titanium tip-up pocket clip. 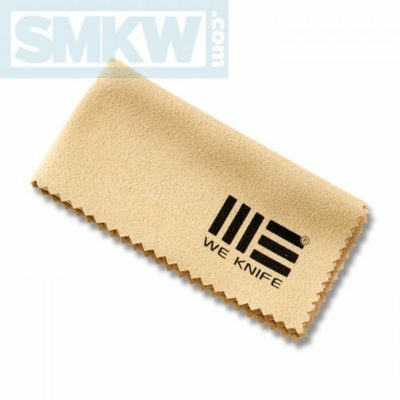 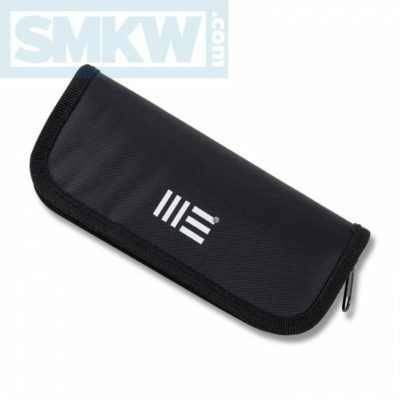 Finally, the WE Knife Co. includes a cleaning cloth and a nylon pouch with every knife, as well as a handy tool to adjust the pivot and body screws on any of their knives. 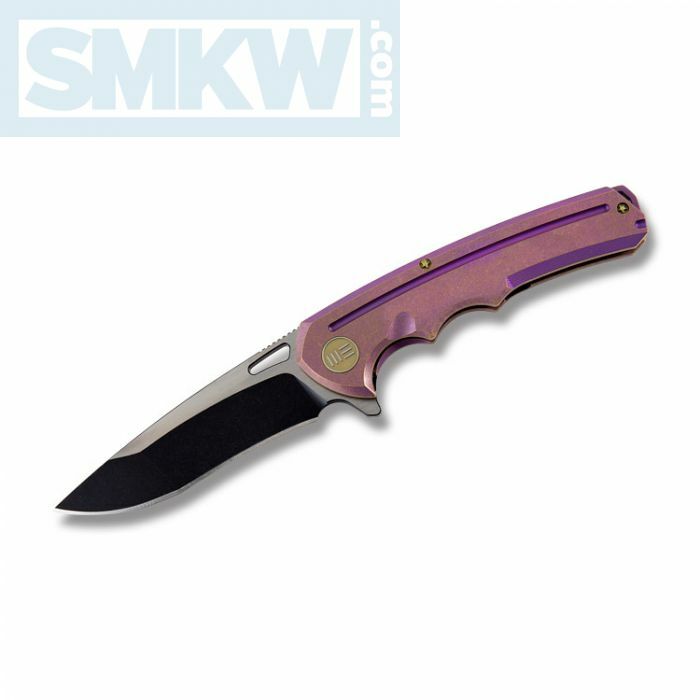 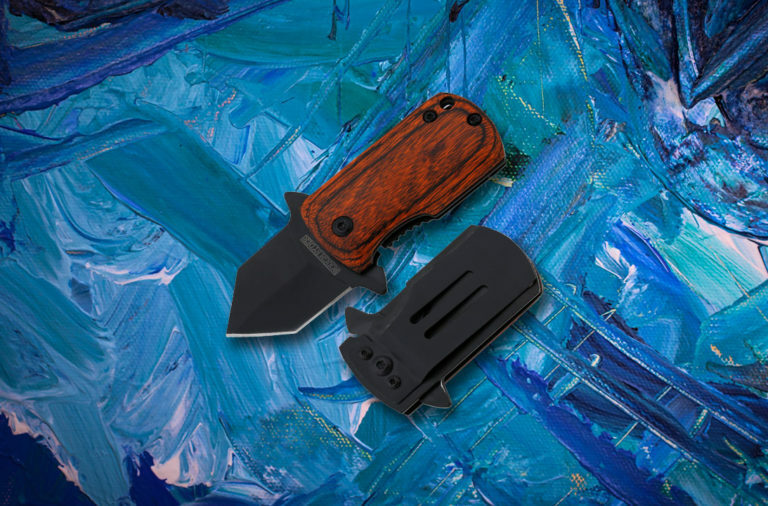 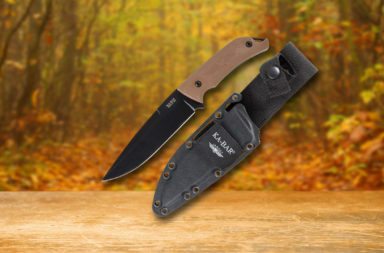 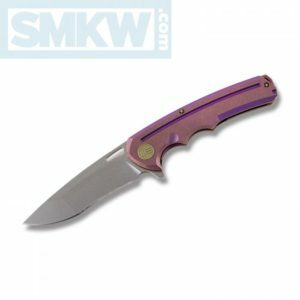 The WE Knife Co. 611 Series series consists of outstanding sturdy knives, made with high quality materials. 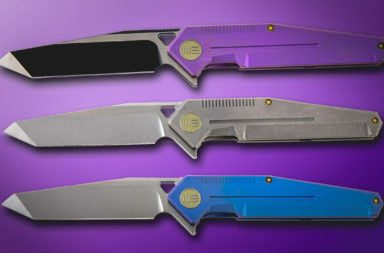 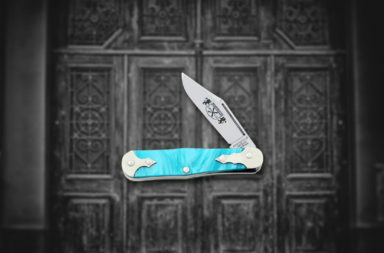 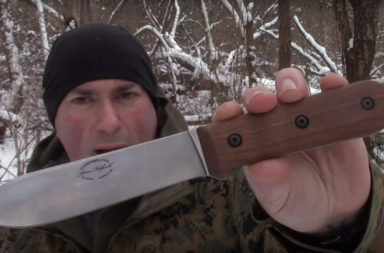 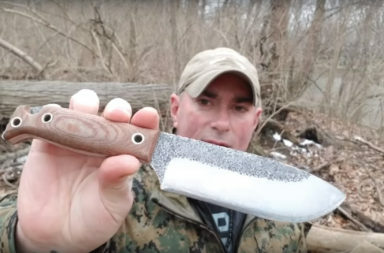 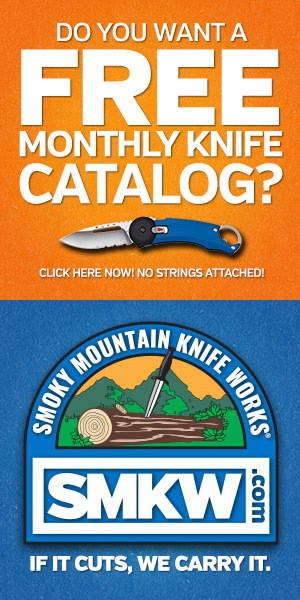 If like more info on these knives, click any link in the article or simply click the button below.